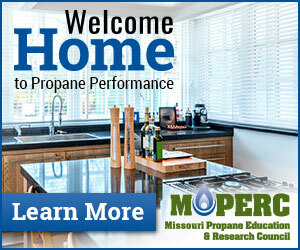 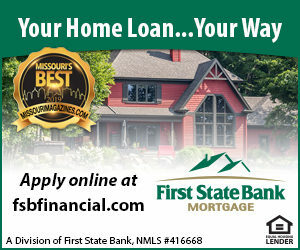 HomeFeatured ArticleThe 2nd annual Missouri’s Best Winners Guide is out! 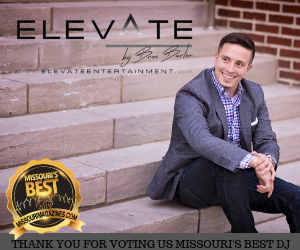 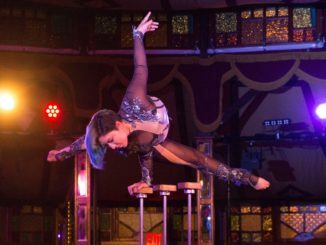 Missouri’s Best competition gave the community an opportunity to vote for their favorites in more than 300 categories — from the best things to do, best marina, to the city’s favorite cuisine and cocktails. 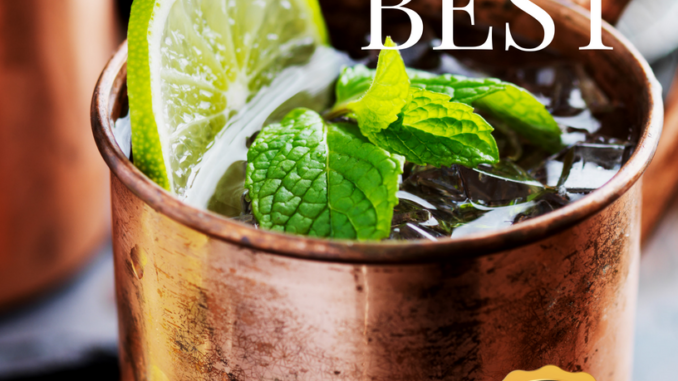 The Missouri’s Best Winners Magazine offers insights into the perfect restaurant for a special occasion, the best pet-sitting service, Best Dealership, Resort … and much more.